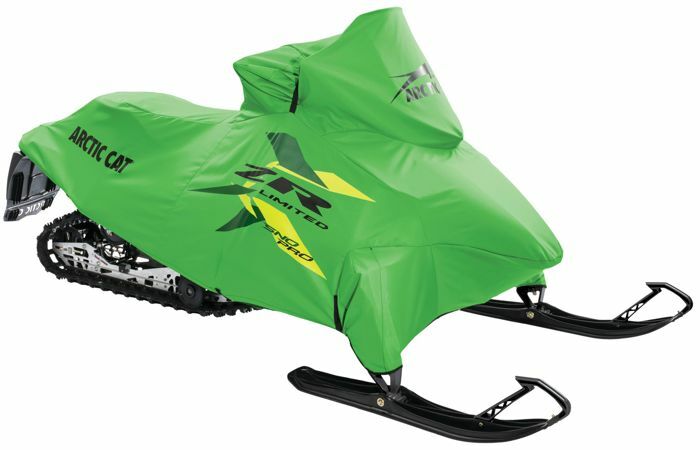 When it comes to covering your Cat, green is the new black! 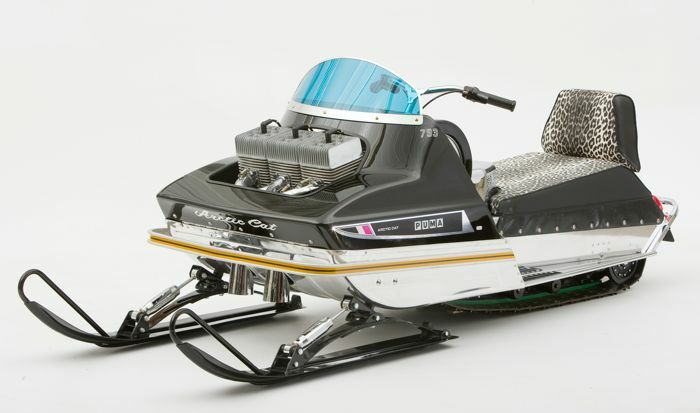 Seriously, the new Green Premium Limited Cover brings a new level of style for towing and/or stowing. 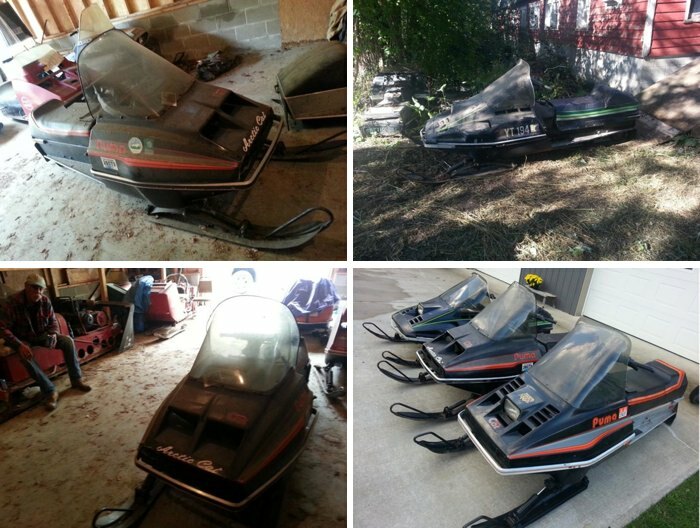 It's perfect for all the new green Limited Edition 2016 models, or any year ProCross/ProClimb sleds. 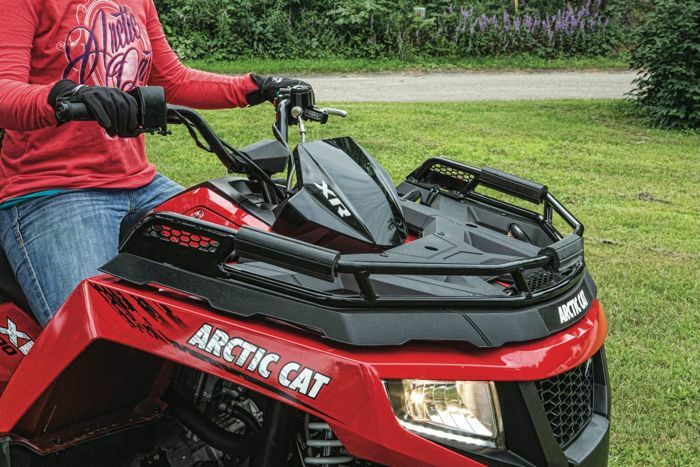 Sun-block, protection from the elements, style... there's a lot to like about the Aluminum Roof options for Arctic Cat Wildcat Sport and Trail models. Click to put a lid on it. 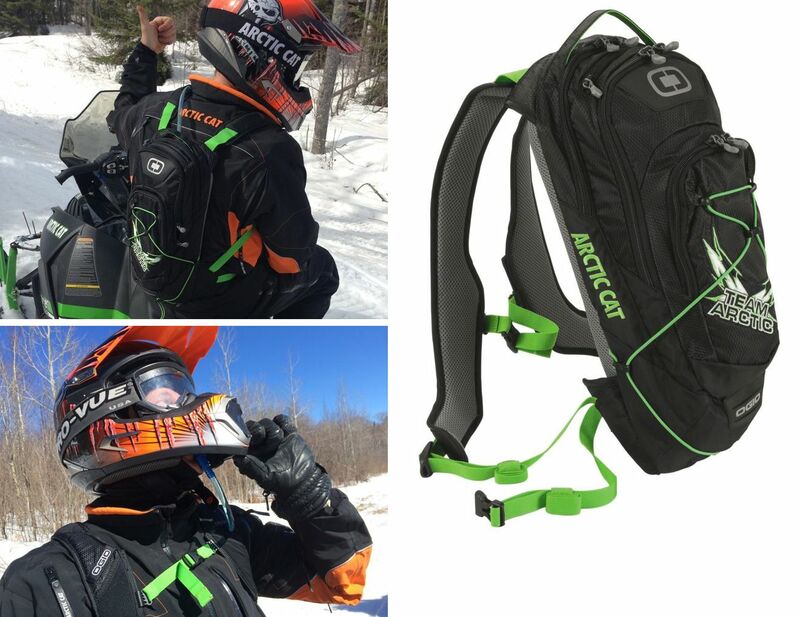 All hype aside, Arctic Cat's new carbon fiber MX Snocross helmet sets a new standard in lightweight comfort and safety. 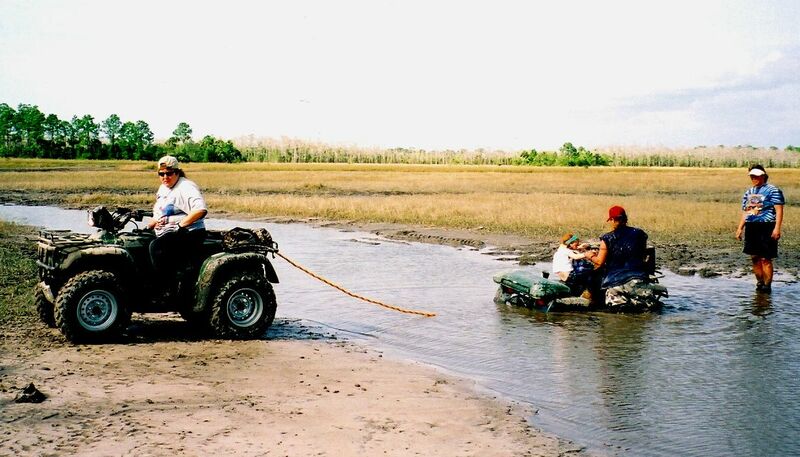 And it looks dang cool. Click for a heady product description. 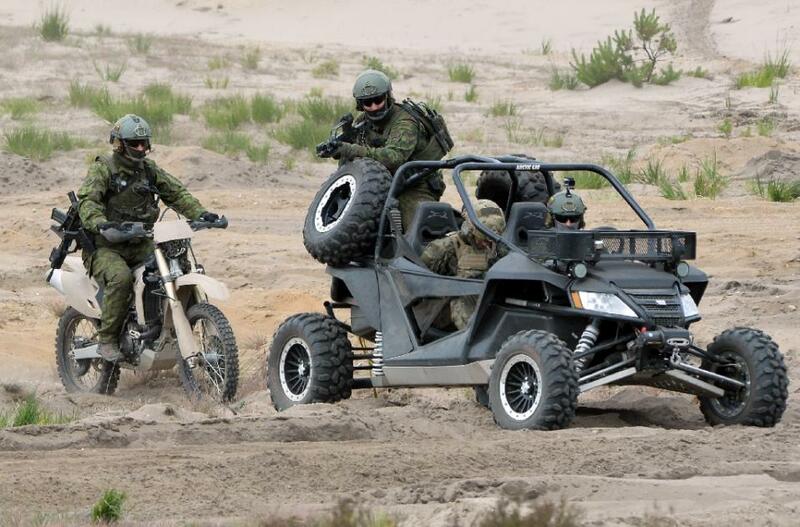 How to maximize the gear-carrying capability of an Arctic Cat XR ATV? Consider a new 3-in. or 6-in. Rack Extension. Click for raise your awareness. 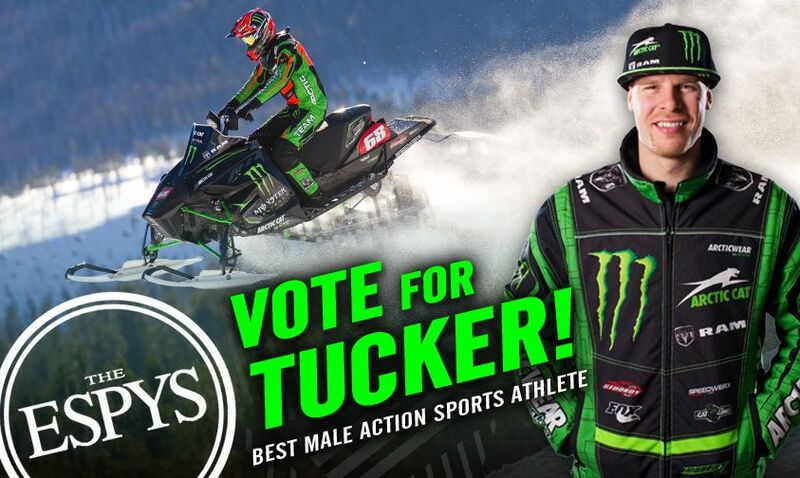 For the third time in his illustrious career, Tucker Hibbert has been nominated for an ESPY (Excellence in Sports Performance Yearly) Award in the Best Male Action Sports Athlete category. 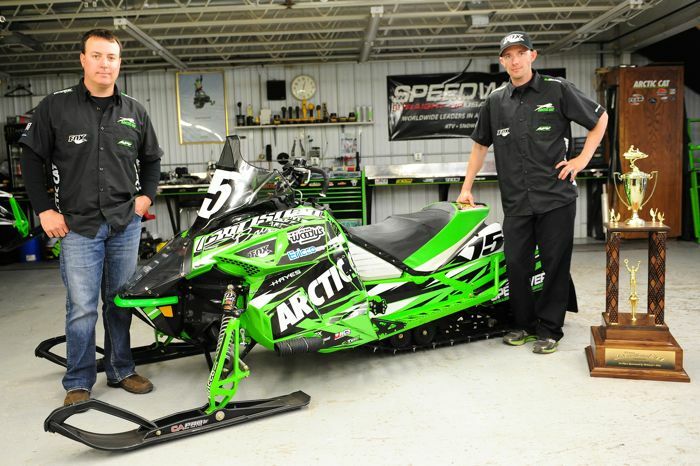 Seriously, snocross's all-time winningest racer deserves the nod. The good news is, YOU can help make it happen by simply voting for him. The bad news is, I've promised Tucker that I will shave my head if he wins. 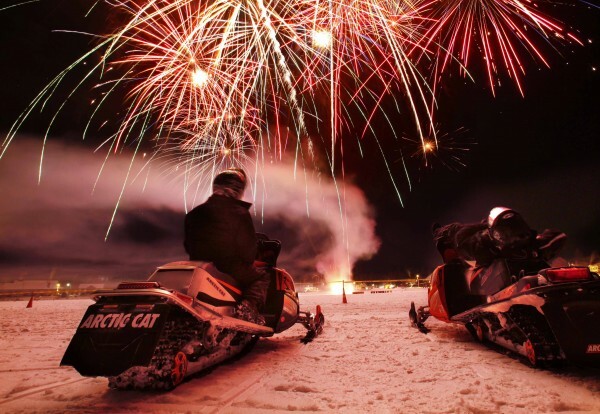 For fans of Arctic Cat snowmobiles interested in scoring any number of sweet (and historically significant) machines, a trip to Minto, ND, on July 11 will afford the chance to get a deal. 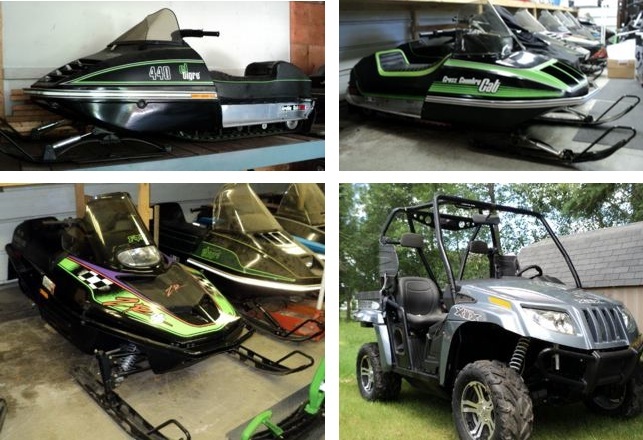 The snowmobiles, ATVs, trailers and pickups are up for bid by the Pat Mach family who, four years after Pat’s untimely death, are now parsing the collection. 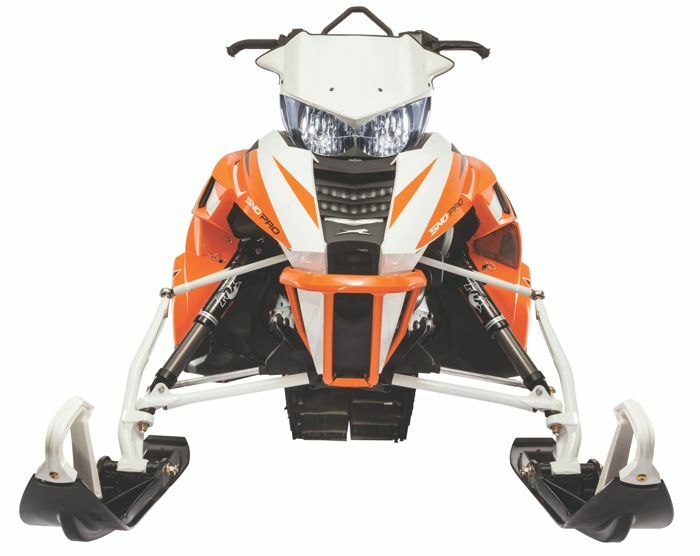 When Arctic Cat reengineered the 2016 M Series sleds with the new narrower-stance AMS front with revised spindles and geometry, the natural question was, "Will this be available as a kit for previous ProClimb machines?" 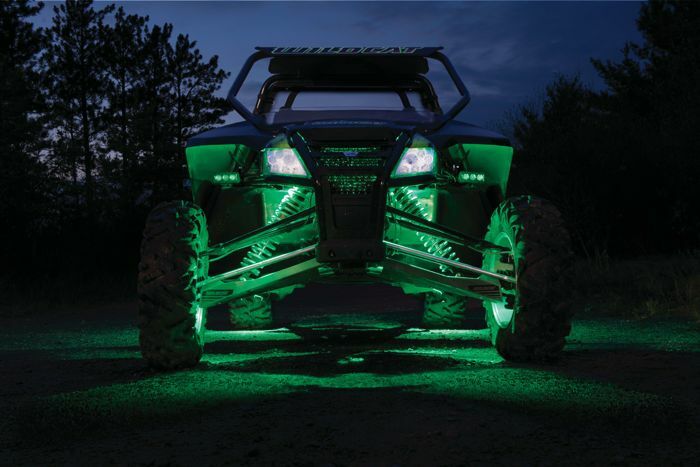 The 4-Pod LED Rock Light Kit is a cool product from Arctic Cat that will add some custom style to most ATVs and ROVs. 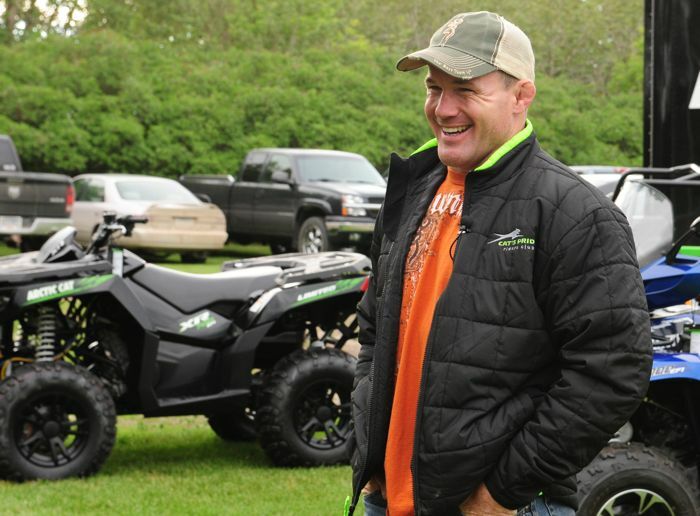 9-Time UFC Champion Matt Hughes visited Arctic Cat last week to film an episode of UNCAGED, his show on the Sportsman Channel. 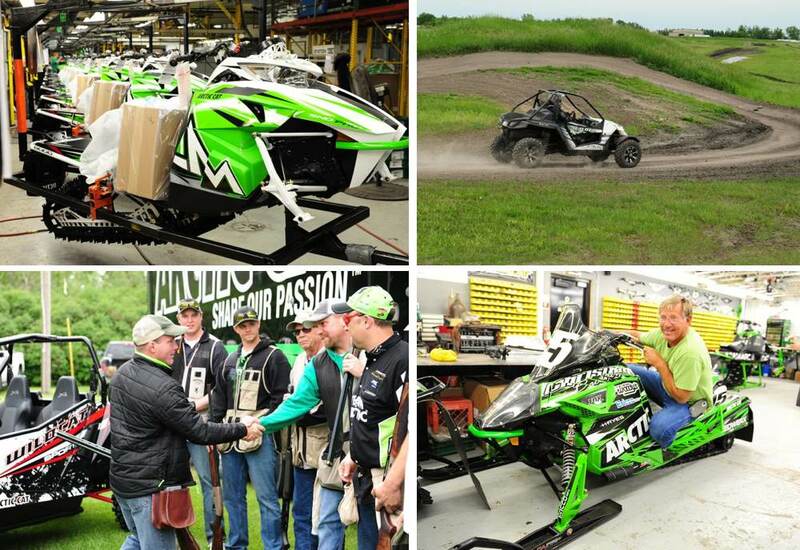 The trip included driving a Wildcat X on the company test track; work training in the assembly of Arctic Cat snowmobiles, ATVs and ROVs; and top-notch shooting of sporting clays.